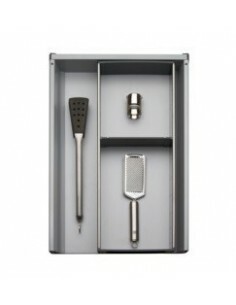 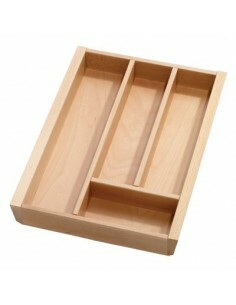 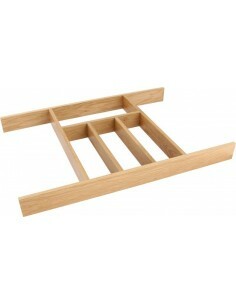 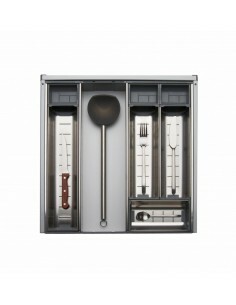 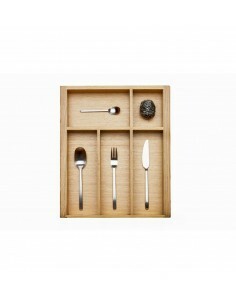 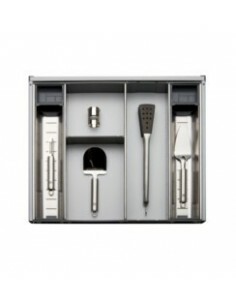 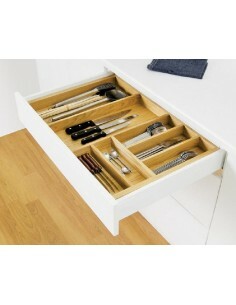 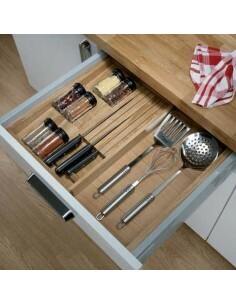 Storage and inserts for kitchen drawers that are 1000mm in width. 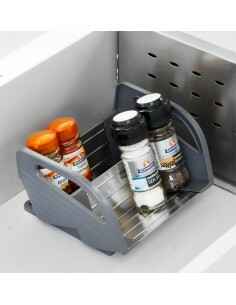 Plate holders, spice racks or recycling bins are all available. 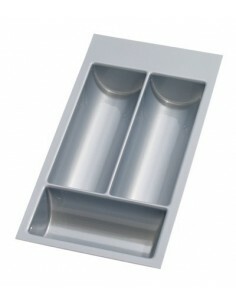 Suits 600mm, 800mm, 900mm, 1000mm & 1200mm x 500mm Depth Runners Drawers, Utensil Tray. 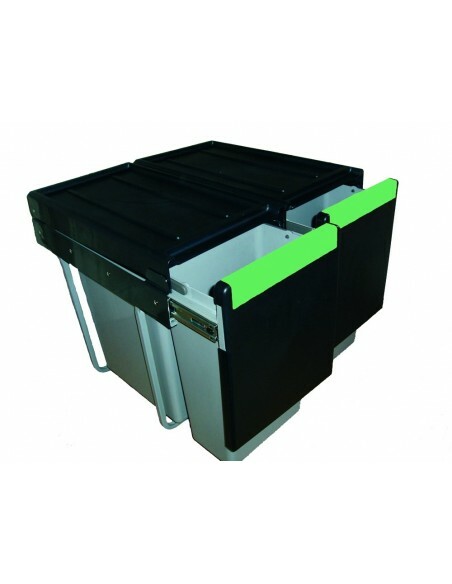 Suits 300 To 1200mm Internal Drawer Measurement, 300mm, 400mm, 450mm, 500mm, 600mm, 800mm, 900mm, 1000mm & 1200mm x 500mm Depth Runners. 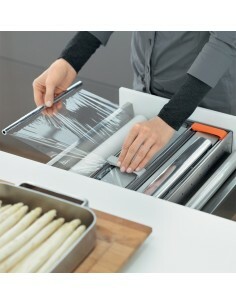 1500 x 500mm Supplied On A Roll. 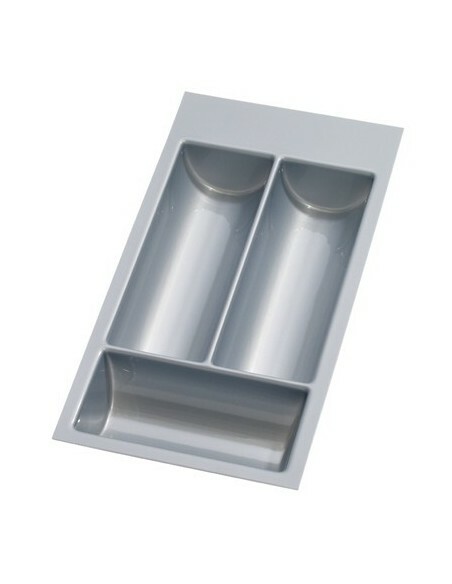 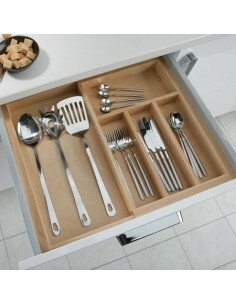 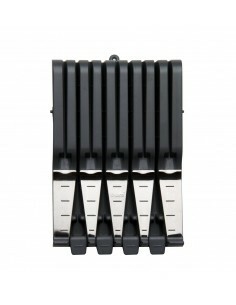 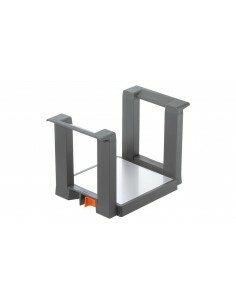 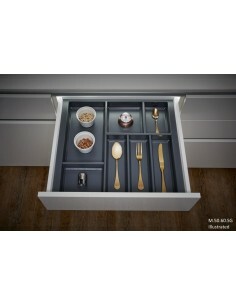 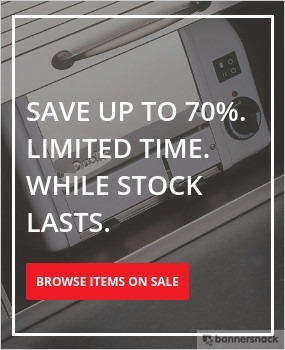 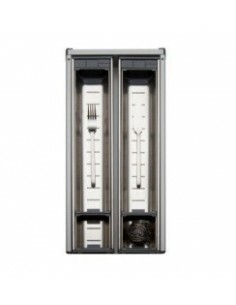 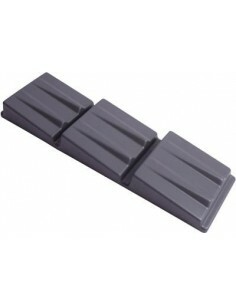 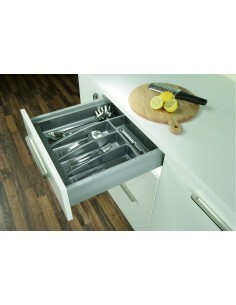 Ideal For Blum Orga-Line Or Protecting Drawer Bases.